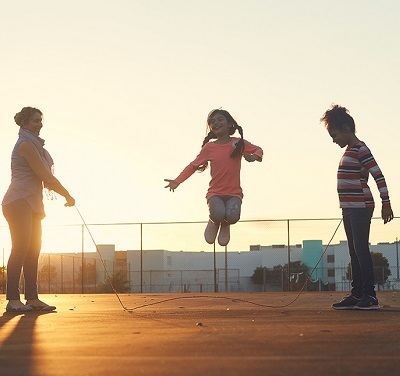 Everyone deserves opportunities to have a good life: a quality education that leads to a stable job, enough income to support a family through retirement, and good health. 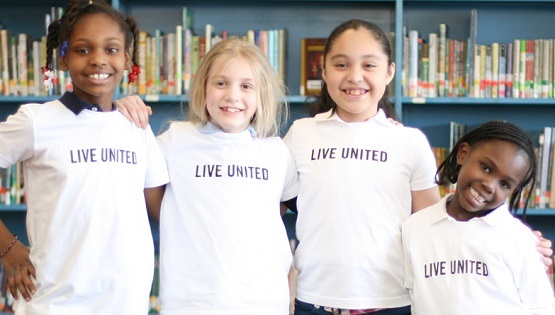 That's why United Way's work is focused on the building blocks for a good life. 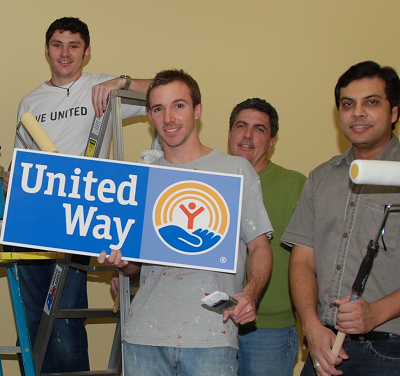 This United Way is a locally incorporated, autonomous, non-profit organization. It is a partnership of volunteers, donors, agencies, which raises and distributes funds based upon need to strengthen community capcity and individual ability to care for one another. Through your support and donations we are making a difference for the families in Cochise County.